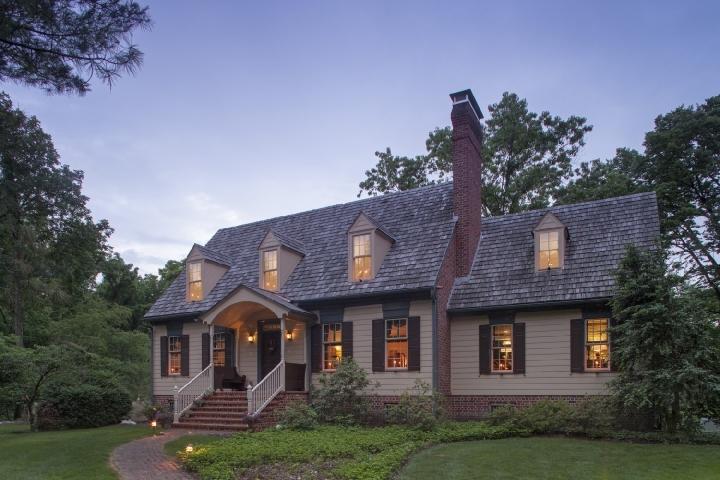 30 Timber Road Bed & Breakfast will pamper you while being situated on 14 acres of woodlands complete with walking trails. 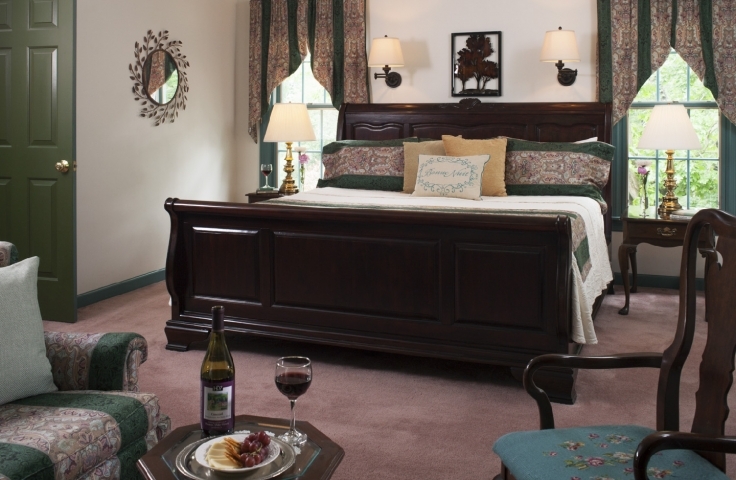 The three guest rooms have been designed with comfort and pampering in mind. 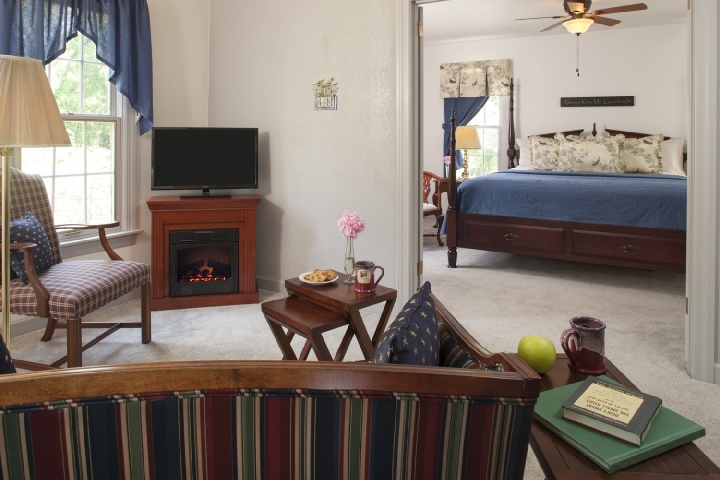 Each room has a king size, cool-gel memory foam mattress, fireplace, and private bath complete with whirlpool tub and finished with luxury amenities such as towel warmers and thick & thirsty towels. A complete hot breakfast is served at the guest's requested hour and special dietary restrictions are accommodated. Free parking and free WiFi are included. 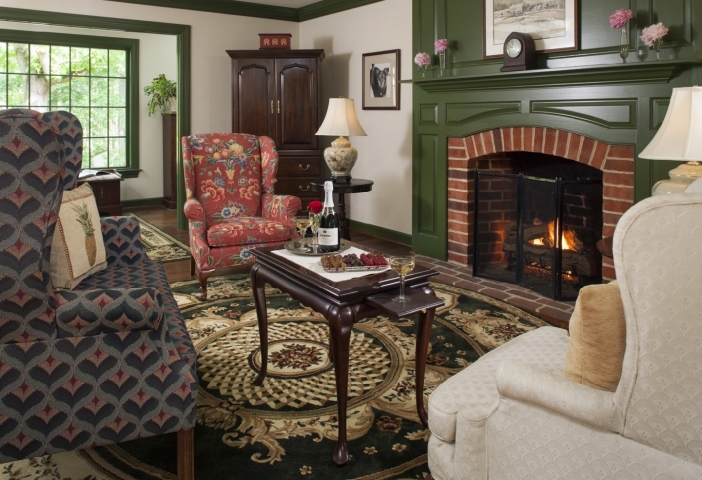 The B&B is conveniently located between Carlisle and Mechanicsburg and just a few miles off of I-81 and I-76.